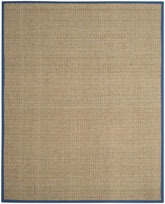 Introducing the Natural Fiber NF454A Blue and Natural area rug from Safavieh. 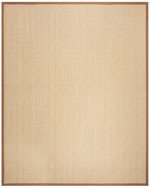 NF454A-24, NF454A-4R, NF454A-26, NF454A-3, NF454A-28, NF454A-4, NF454A-212, NF454A-210, NF454A-6SQ, NF454A-5, NF454A-6, NF454A-8, NF454A-9, NF454A-10 and 683726476962, 683726690993, 683726690986, 683726578918, 683726523512, 683726579175, 889048383104, 683726690849, 683726605225, 683726795391, 683726582441, 683726638933, 683726773658, 889048383098. 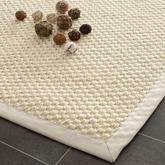 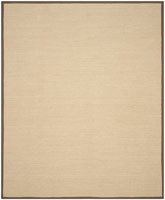 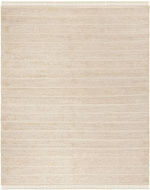 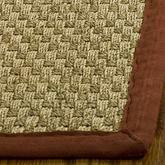 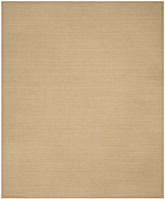 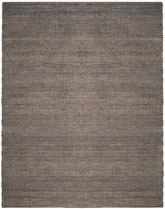 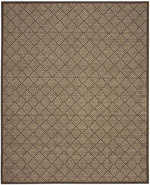 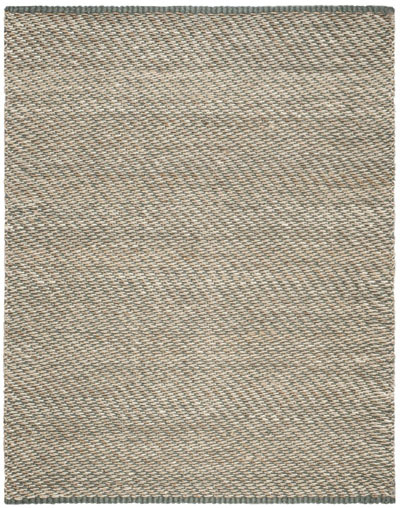 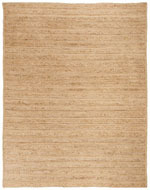 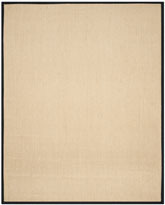 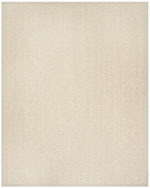 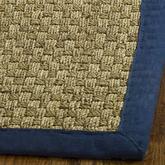 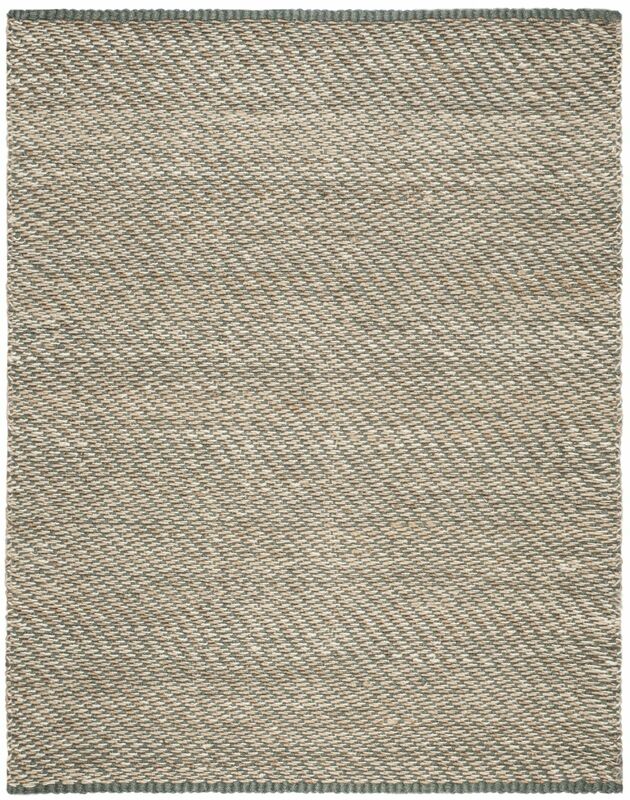 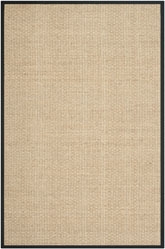 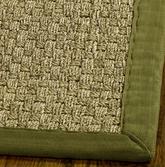 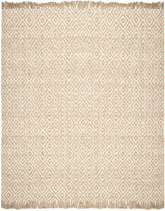 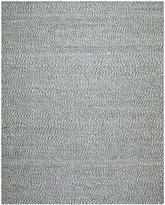 Have a Question about the Safavieh Natural Fiber NF454A Blue and Natural area rug?